The 2017 Acura TLX is a stylish sedan that is loaded with premium features that’s an absolute blast to drive. But part of what makes hitting the road in the latest TLX so satisfying is the long list of standard and optional safety features it’s equipped with. You can drive confidently around the Hartford area and beyond knowing you have these advanced TLX safety features at your disposal. 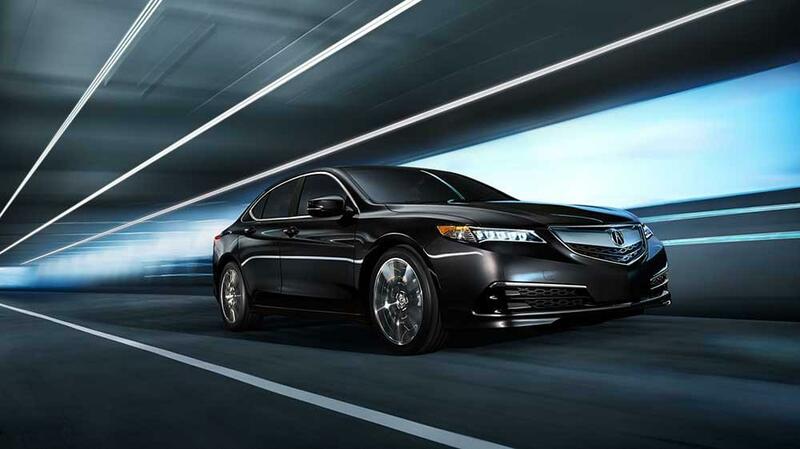 Review some of the highlights before visiting Acura of Avon for a test drive! Rely on an intelligent system to detect when a collision is imminent and automatically engage the brakes if you do not respond quickly enough on your own. Let the vehicle automatically speed up or slow down based on the position of the car in front of you. This is cruise control made even easier. Learn when you are drifting out of your own lane and receive a gentle steering correction to keep you safely between the lines. Find out when a vehicle is in your blind spot so that unknowns do not put your safety at risk. In addition to the features listed above, the list of 2017 TLX safety features includes both a rearview camera and front/rear parking sensors. These technologies make it incredibly easy to fit into even the tightest parking spaces. And when they are paired with rear cross traffic alert, you can back up without the fear of being t-boned. The Acura TLX also comes with all the basic features you would expect like airbags throughout the cabin, brakes that help you stop on a dime, and stability and traction control for slick roads. When you combine all the features listed above, you have a car that truly does a better job of protecting you and your passengers. Check out the TLX at Acura of Avon, where we make it easy to lease or finance a vehicle in the greater Hartford area. If you have questions about the TLX’s safety features or the superior safety of the entire Acura lineup, feel free to contact us at your convenience.